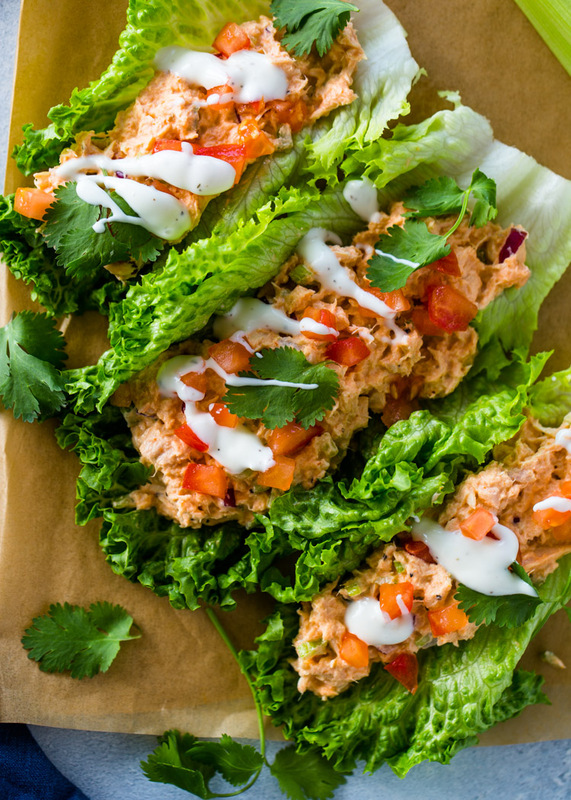 Crunchy, Fresh, and Spicy Sriracha tuna salad wrapped in lettuce leaves. 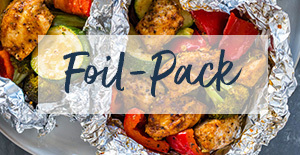 This quick recipes makes a healthy light and refreshing meal and is a great low-carb, keto, and skinny option. 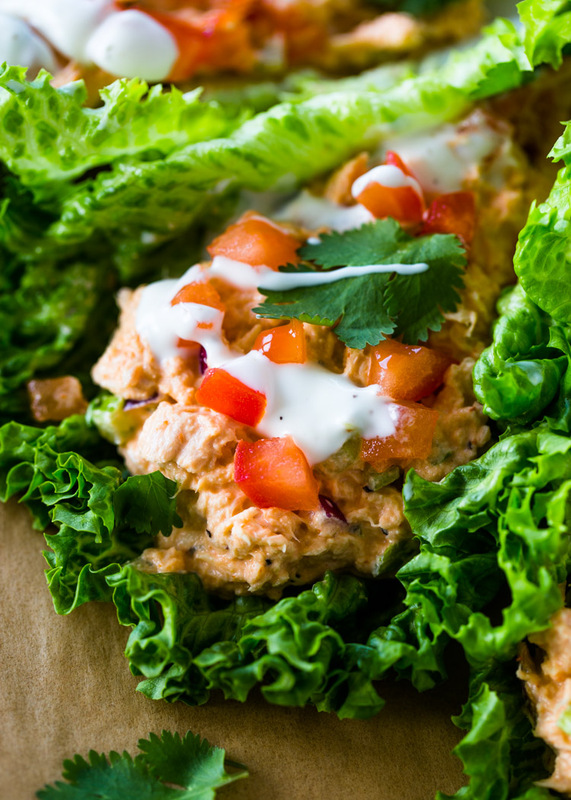 Lettuce wraps have become the best way to enjoy sandwiches without using bread or tortillas. The filling gets enclosed in lettuce leaves and you eat it as a sandwich. You won’t even notice the missing bread and the lettuce adds a fresh and crunchy texture that makes the sandwiches so much better. 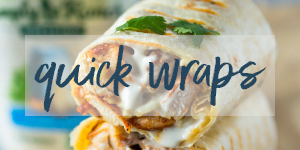 A few days ago, I posted my spicy sriracha tuna wraps and today I’m going to show you how to enjoy the tuna wraps if you’re on a keto or low-carb diet. 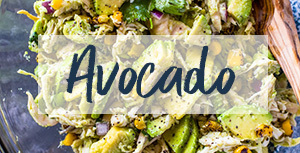 The tuna salad begins with a mixture of albacore tuna, mayo (can be replaced with sour-cream, Greek yogurt, or mashed avocado), sriracha, onion and celery. Mix the tuna salad until creamy. Next, place or “wrap” the mixture into fresh lettuce leaves. 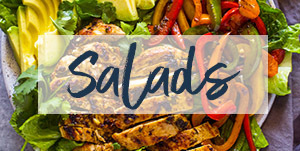 You can use romaine, butter, iceberg, or any type of green leaf lettuce. I find that romaine lettuce holds up the best. To top it all off, sprinkle with tomato, shredded cheese, olives, ranch, or your favorite toppings and enjoy! 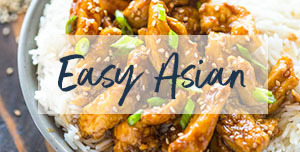 Watch the video on how to make this recipe now! 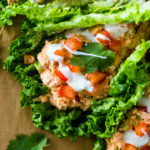 Spicy Sriracha tuna wraps make a great alternative to spicy tuna rolls and are light and refreshing. 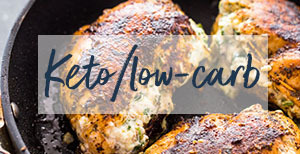 This healthy low-carb version uses lettuce leaves instead of bread and is great if you're on a low-carb or keto diet. Combine all the ingredients in a large bowl until creamy and mixture through. Place two leaves on lettuce on top of each other for each wrap. Top each leaf with half the tuna mixture and toppings of choice. Alternatively, you can split the tuna salad into 4 lettuce leaves to make 4 small wraps! Topping choices: diced tomato, olives, banana peppers, bell peppers, pickles, shredded cheese, ranch, or chipotle sauce. 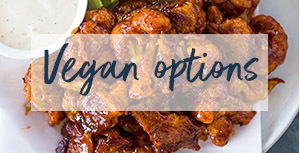 Do you have the nutrition facts for this as i am on keto lifestyle and this recipe look really good. 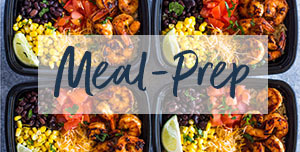 Always in for quick and healthy under 15 minutes week dinners ! ThAnk you !